To get away from the templates, turn your house into an original living space, without reducing its functionality, the 3D gypsum panels will help. This is not yet a hackneyed way of decorating houses and apartmentsو fashionable interior designers have already adopted it. 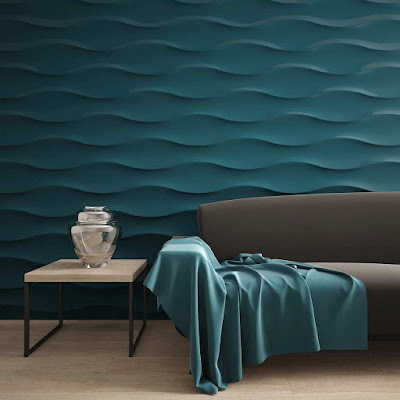 Well, who will prevent you from using such a finishing material in your apartment without resorting to the services of expensive decorators, but at the same time getting the same result? In this article on 3Dex, we explain how to apply them to your interior walls. These are 3d gypsum panels with the addition of plasticizers and modifiers (which improve the performance of this finishing material), which are smooth on one side and have a corrugated surface on the other. 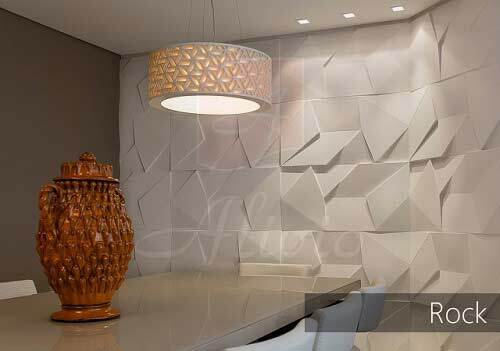 It is three-dimensional (volumetric) drawings, which are distinguished by a great variety, set the relief of the surface to be trimmed. 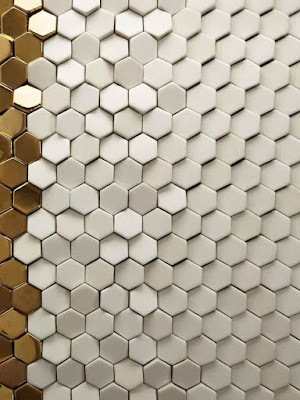 They are created in such a way that the pattern on one tile easily fits with the neighboring one. 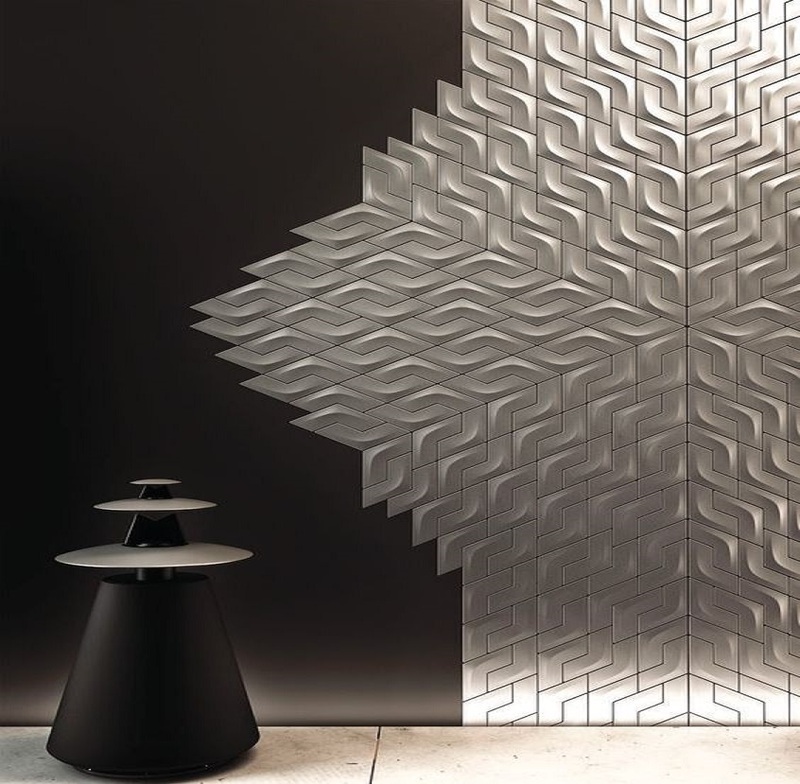 And the decorated surface is sealed by these 3D gypsum panels in such a way that an illusion of three-dimensional space is created, while the joints of the tiles are not visible at all. Now 3D gypsum wall panels in the interior are used quite actively. 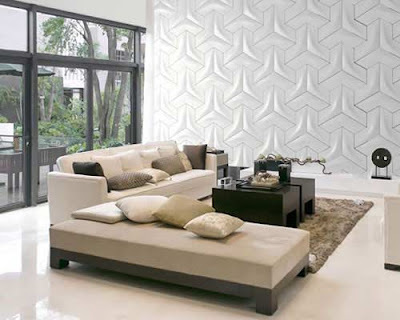 And not only for decorating walls, but also for decorating the ceiling or creating an original gypsum wall. Here is another way to make your walls 3D: 3D mural wallpaper designs for living room walls, don't miss it. 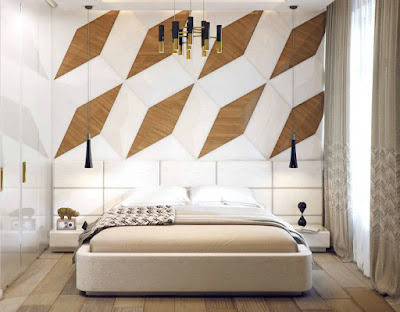 They can glue a part of the wall, for example, at the head of the bed or near the fireplace, and also create a bright accent indoors, for example, paneling the wall diagonally, and the rest of the space to paint or wallpaper. Not all of the walls in the room should be made out in this way. 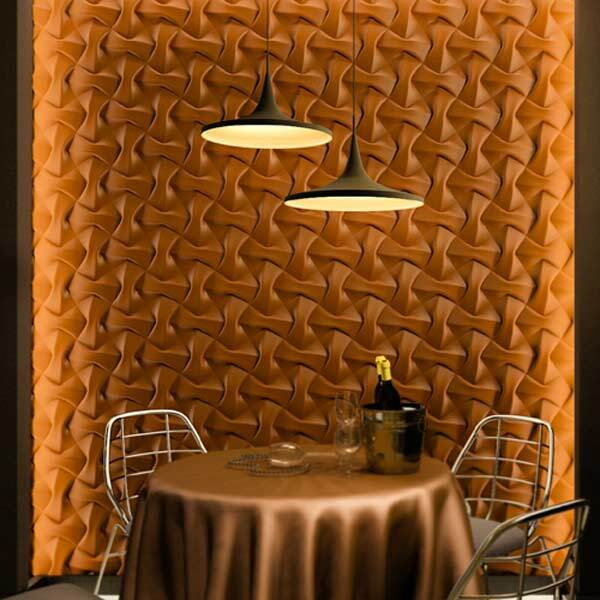 For decorative 3D wall panels of gypsum choose the central wall, giving it a piece of eccentricity, and the other three walls are decorated in a more relaxed style. 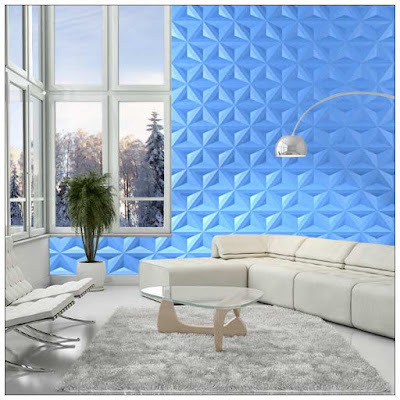 Considering that there are a lot of variants of the three-dimensional drawing, and also there is an opportunity to create modern 3D wall panels with your own drawing, you can safely talk about the possibility of exclusive finishing of your home. 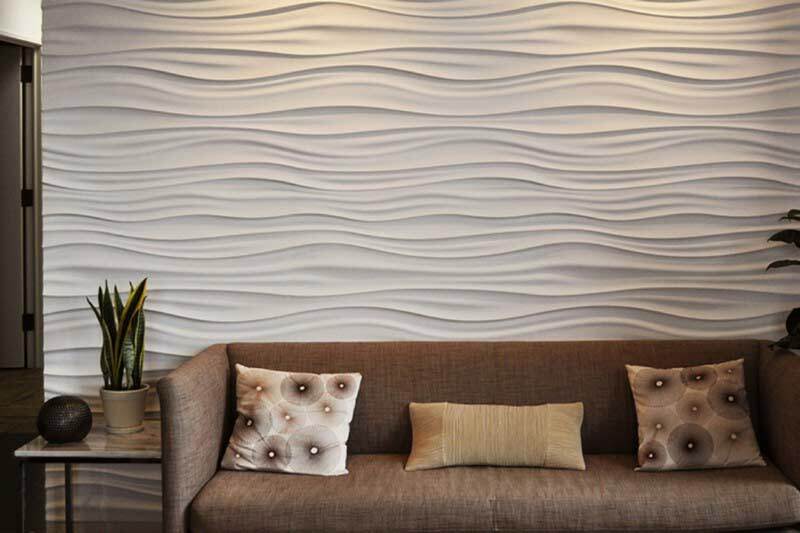 What pictures to use in installing decorative 3D wall panels of gypsum? 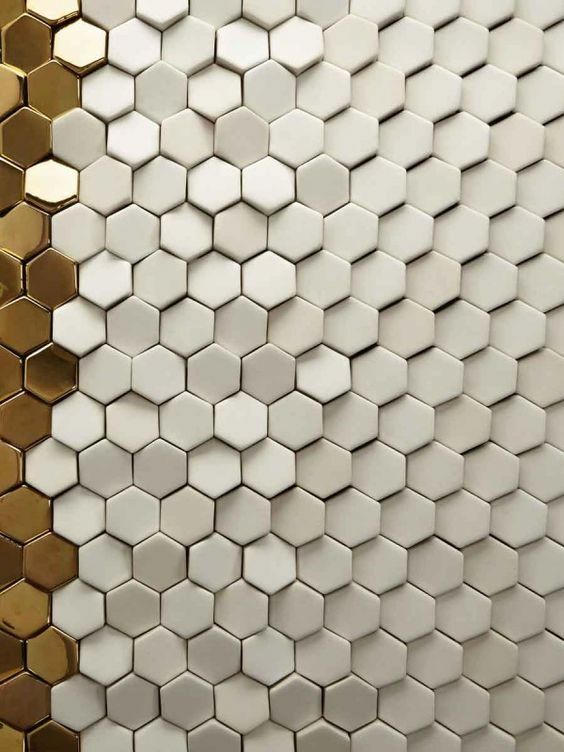 Usually, these are repeating patterns, which, when combined, give an interesting volumetric effect - waves, straight lines, honeycombs, scales, squares, pyramids, crystals, bubbles. 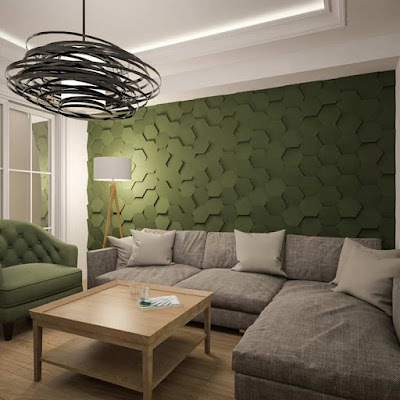 Thanks to these drawings, you can give an unusual image to the room, not only in the plane but also in three-dimensional space, which is a big plus for the finishing material. What else is good with this material? The fact that it can be painted in any color. Those. 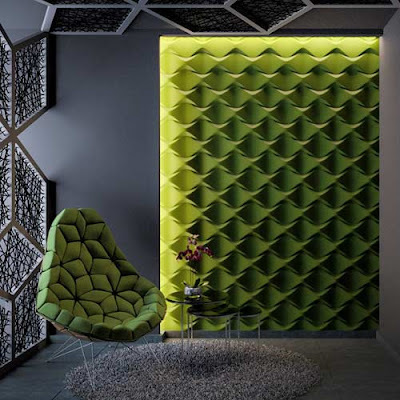 you choose not only the shape of your wall but also its color range up to the desired shade. 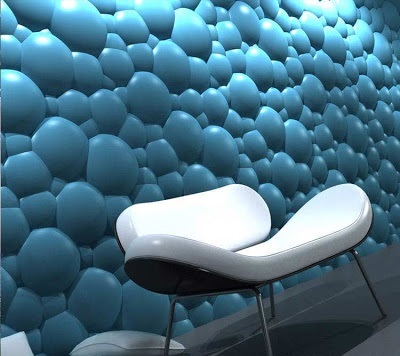 Recolor such walls, too, you can, and several times. And they can be artificially aged, for example, in the technique of craquelure or patinated. On the other positive sides of the panels, we'll talk further. 3D gypsum wall panels have a lot of advantages, some of which we mentioned earlier. It's time to get acquainted with this material more closely, considering in detail not only its aesthetic qualities but also performance characteristics. 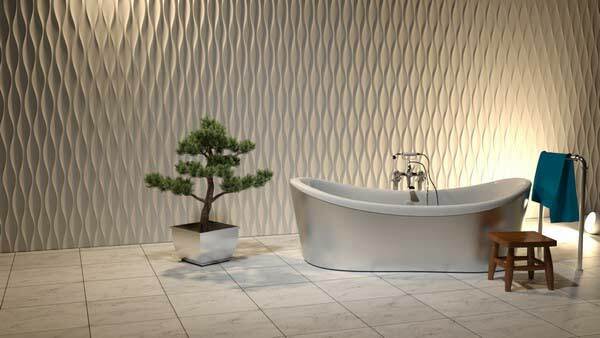 Ecological - it is achieved thanks to the gypsum (environmentally friendly and harmless material, which underlies the manufacture of panels). 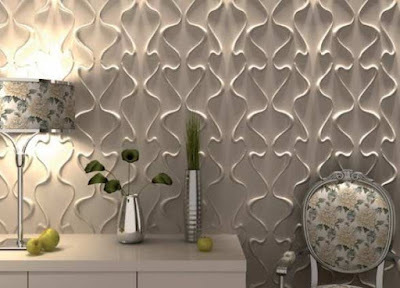 3d gypsum panels are safe for humans and do not harm the environment during operation. Durability - we have already been given a chance to try and use plaster moldings (moldings, friezes, etc.). They proved their worth as they are not fragile. 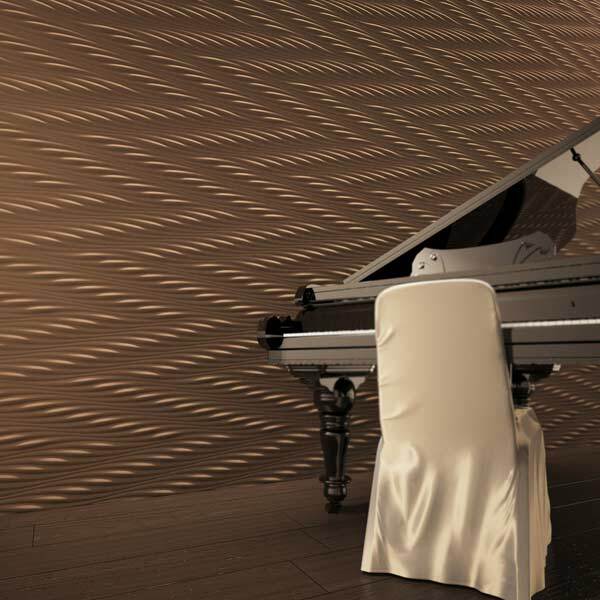 Now it's time to prove to you the strength to 3D gypsum panels. And they do it with success. Long lasting- quality 3D wall panels of gypsum from a reliable manufacturer can serve up to 50 years. Sound insulation - to reduce the level of noise penetrating the apartment, you can in many ways. The most effective is a full range of measures for noise insulation of walls, ceilings, and floors. 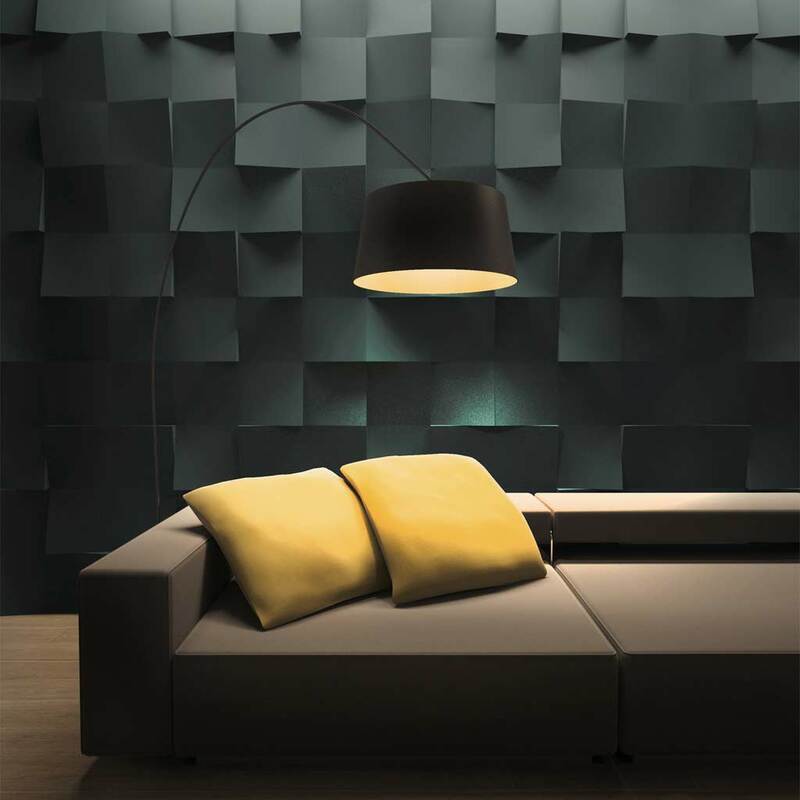 Speaking of 3d gypsum panels, they can protect you from unwanted sounds from outside. Fire resistance - does not burn. No odor - does not smell. 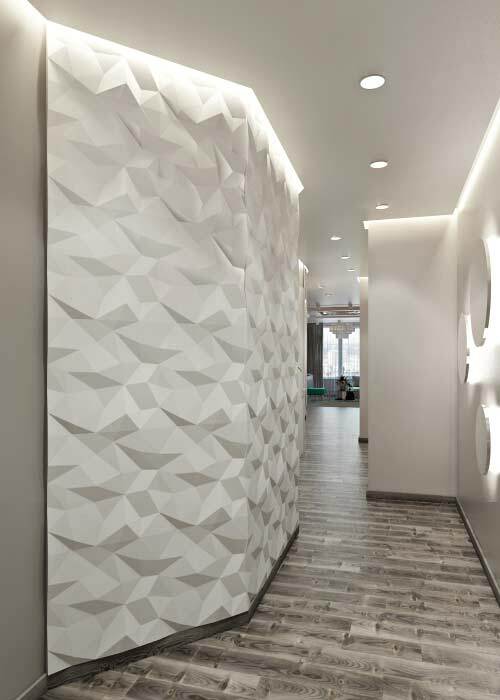 Quick installation - really 3D gypsum panels are glued quickly while saving you from dusty work. 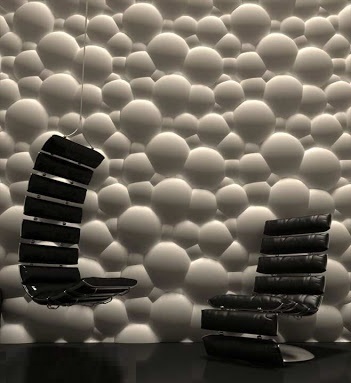 Simple restoration - if during transport or during installation the 3D gypsum panels are slightly damaged, they can be easily repaired with a putty. Easy care - they do not require any special treatment for them. Shake off the relief parts of dust - this is the only thing that you have to do. A wide range of applications - in a residential house this material can be used in almost any room, including a living room, bedroom or library. 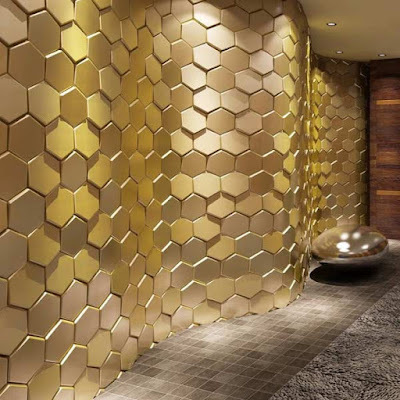 But in addition, it is actively used for finishing commercial and public buildings (shops, fitness centers, cafes, restaurants, cinemas, salons). The ability to create a seamless surface without seams. 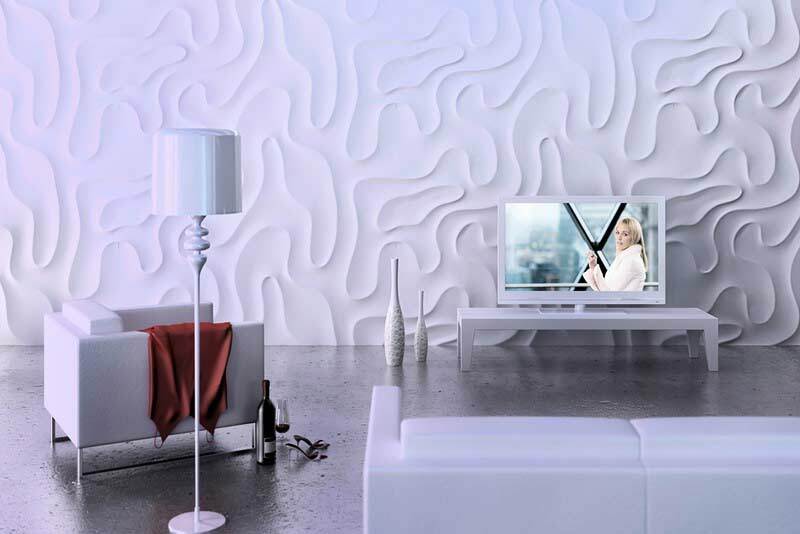 In contrast to flat finishing materials, 3d gypsum wall panels really look original and exclusive. They provide an opportunity to re-perceive space in a three-dimensional image. 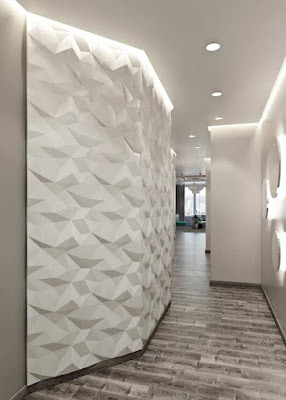 Working with 3d gypsum panels is nice and easy. Even children like to do it, making their own figures. Therefore, many people wishing to earn on the still fairly new kind of decoration and produce 3d gypsum panels in artisanal conditions. 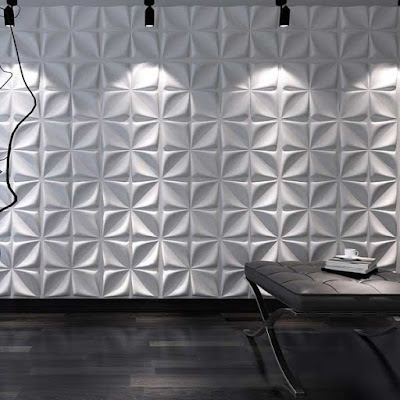 In order to rejoice in ideas invented and embodied in life with 3d gypsum panels, you need to choose a quality material. Only he will not cause problems in the installation and will delight owners for decades with their pristine appearance. The high-quality material has high strength - this wall is not easily damaged. What cannot be said about the artisan gypsum wall panels, which not only can be performed with a violation of technology but also are not properly dried, Therefore, the panels are fragile and unreliable? The products of doubtful quality produced in the garage can be distinguished by uneven angles, inconsistencies in the figures, and the appearance of large seams during installation. 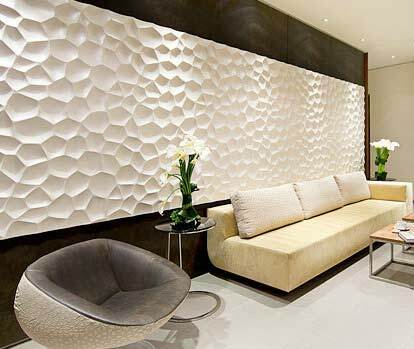 Documents confirming the safety of the use of 3d gypsum panels for interior decoration, there are only in industrial enterprises. 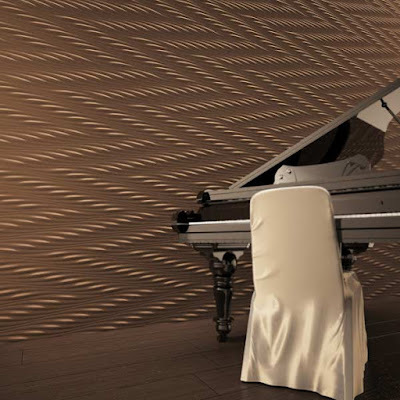 It is clear that non-factory 3d gypsum panels do not have quality certificates. From all this one conclusion follows: you need to buy from well-known companies that have proven themselves on the good side of the building materials market. And home production is avoided, although at a price it will be more attractive. In conclusion, a few words about the installation of 3d gypsum panels of gypsum. using the building level. The surface must be flat and dry. Beforehand, you need to sand the edges of each sheet and walk along them with a brush to remove dust. Then use a spatula to apply a thick layer of putty on the back side of the panel (not completely). Then this side is pressed against the wall and lightly slapped. On the ends of the 3D gypsum panels, too, a thin layer of putty is applied. When joining the sheets, the extra putty comes out and is used to seal the seams between the panels. Subsequently, the seams are ground and a monolithic surface is obtained. 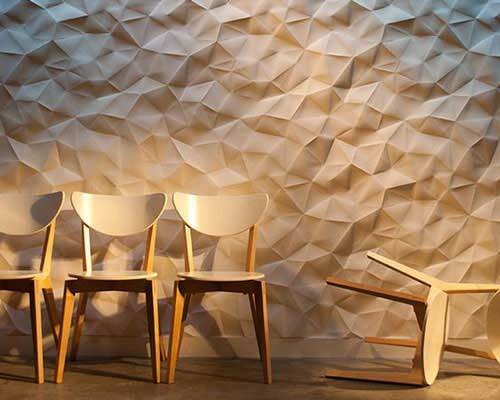 So, step by step, the 3D gypsum panels are glued to the whole wall. If it is necessary to cut a sheet, then it is easy to make a regular saw. 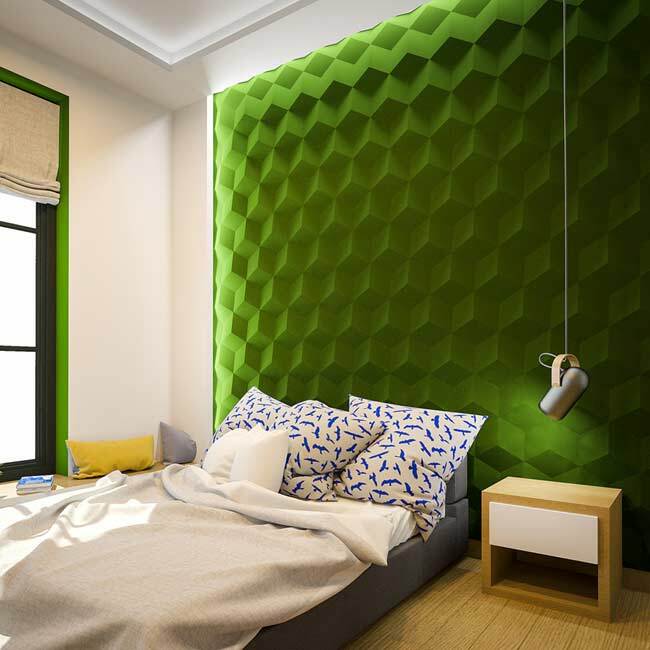 In conclusion, it should be said that 3D gypsum panels are fragile enough, so you need to work with them carefully, especially be careful of the angles from falling.